 Welcome to the 9th annual Ritz Winter Hop, feat. 5 levels of lindy hop plus awesome tasters [read more], fun parties with live music & lots of surprises, vintage market & café, photo booth, competitions etc. At Campus Norrvalla, Vöyrintie 305-307, 66600 Vöyri, Finland, 40 minutes from the city of Vaasa. Why not hop on the Winter Hop Bus in order to get there? Accommodation includes meals, and access to the swimming pool, heated therapy pool, sauna, and gym [read more]. Friday night we throw our traditional welcome party. 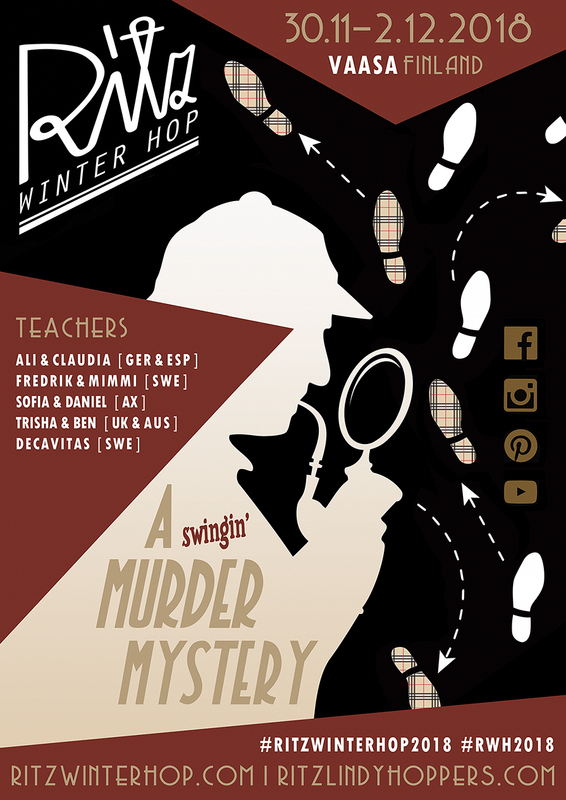 Saturday night we party Sherlock Holmes & Agatha Christie style with a "Murder Mystery", live music with Black Island Stompers (SWE), awesome DJs, a photo booth & lots of surprises, Sunday there's an informal tea dance [read more]. Get inspired! Visit our media gallery, and check out some fun pictures and videos from previous years. & feel free to share our event flyer.